We provide years of real, direct experience. with our management system, Center IC. Build your own dashboards, scoreboards, lists, reports, etc. 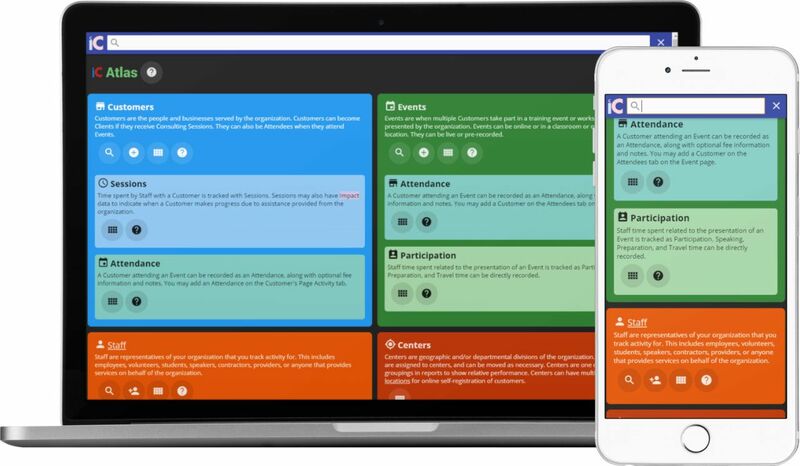 Center IC is our flagship client and event management system that brings the power of the Internet to your directors, management consultants and administrative staff. 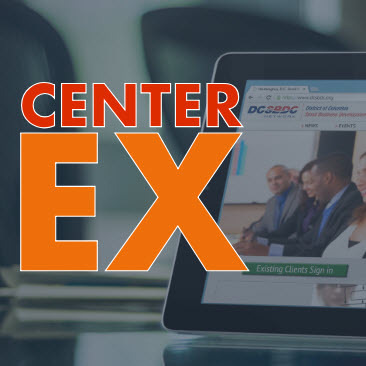 A suite of powerful tools to extend Center IC across the web to your clients, attendees, and the public. 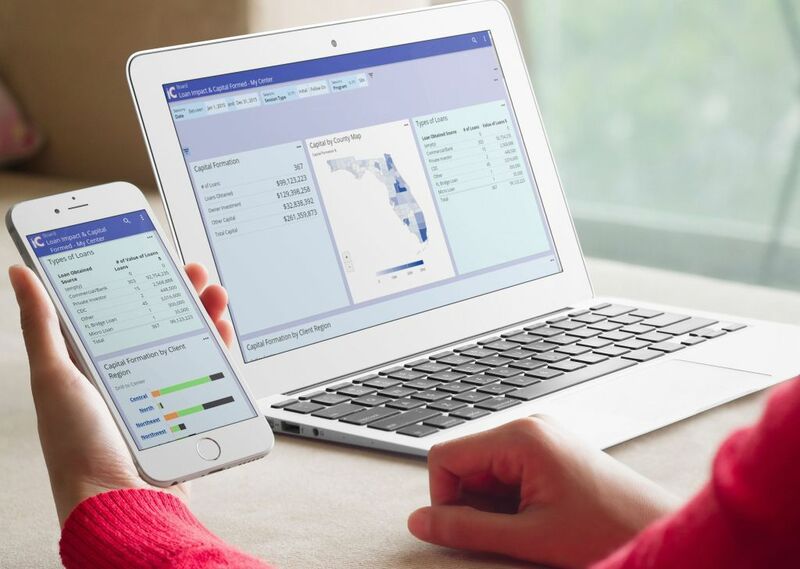 Includes Event and Counseling Registration, Credit Card payments, Email Marketing, Self-Service Client Dashboards, Surveys & Assessments, Resource Libraries, Email Integration, and more, all seamlessly presented with your own public website. Use Boards and Visual Analytics on your desktop, tablet, and phone. Boards give you the power to construct an information display board from various flexible tiles to create dashboards, scoreboards, lists, reports, etc. Tailor them for individuals, centers or even the whole network. 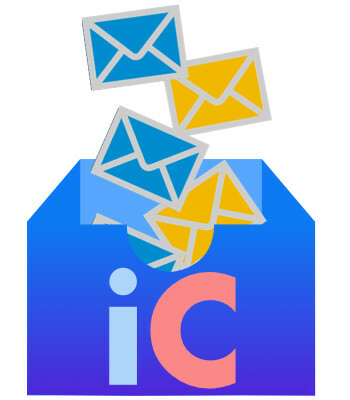 Instant Insight - Manage your organization instantly. Analytics compares your metrics against goals you set and lets you know where you stand at the Network, Center and Staff levels. You can load data from anywhere into an Analytics Sheet and use it as a goal or metric for any center or staff member.